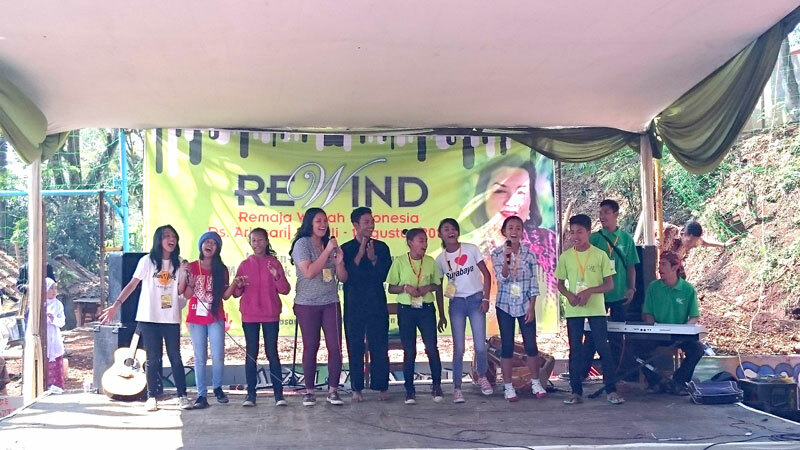 The REWIN Program (REMAJA WADAH INDONESIA) was designed to provide basic understanding to the youth from various Wadah communities and denotes winning back the youth of today by empowering them through a worthy program. 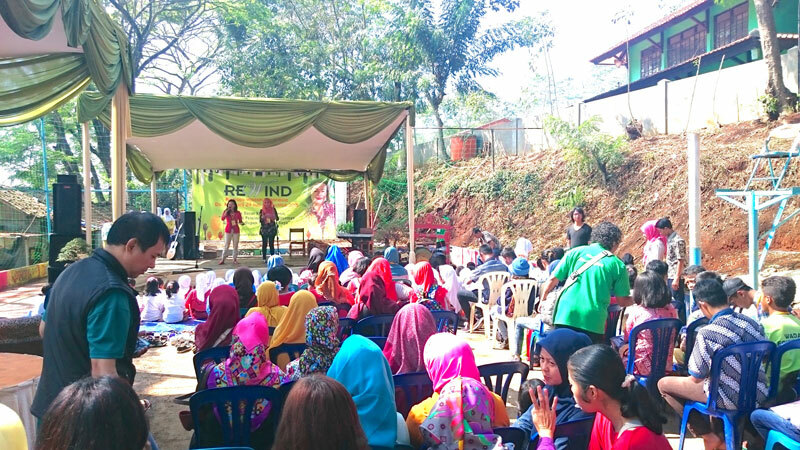 This program provides each participant the chance to speak out his/her mind and in the same manner learn and understand what other youths from other communities think and believe. 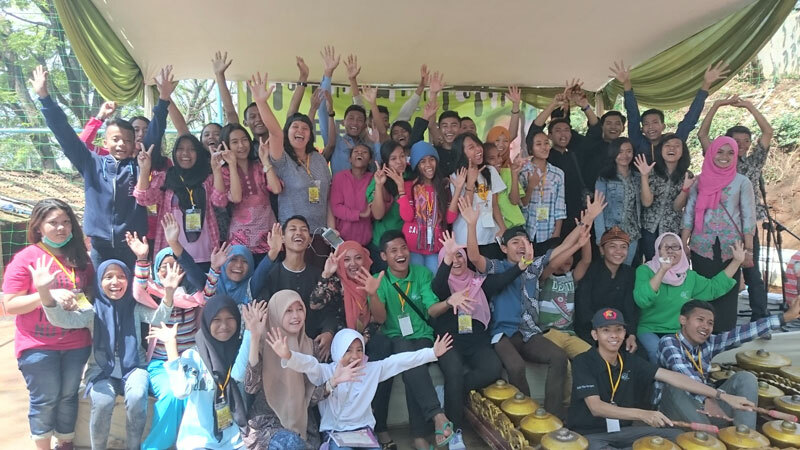 The program also aims to inculcate in the young minds of the participants the importance of accepting pluralism as a value and that each one of them could co-exist despite having different backgrounds, beliefs and religion.